The following article is sponsored by Fearing’s Audio Visual Security. Outdoor living spaces have become more and more popular, incorporating outdoor kitchens, fireplaces, audio, video and lighting. Fearing’s Audio Visual Security provides the outdoor lighting, audio and video to lend your outdoor living spaces a lovely atmosphere, along with added security and safety. Quality sound is much different than just sound. 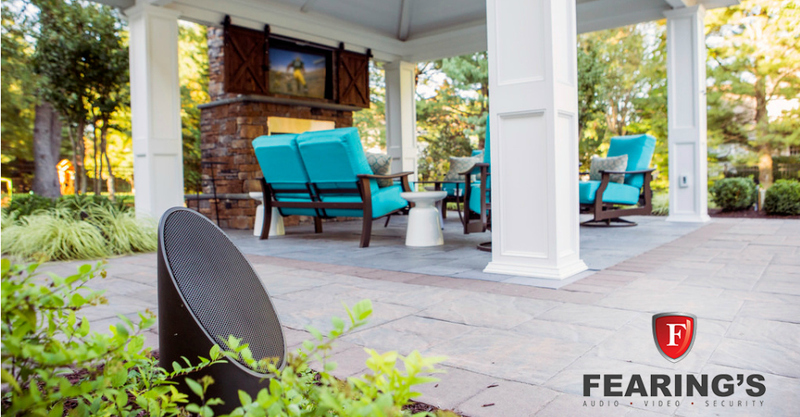 Beautiful sound shouldn’t just be confined to your home—whether controlled from your smartphone or integrated into your existing home audio system, Fearing’s audio technology, design and installation can be tailored to fit your outdoor environment. The same can be said for your video systems, with a perfectly placed TV or projector outside, you can enjoy movie nights with the family or the big game. Creating areas outside your home to enjoy by yourself or with loved ones adds to the livable square footage of your property. 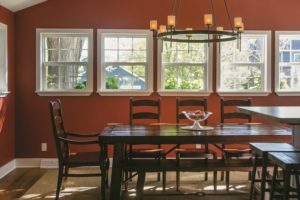 In addition to outdoor sound, landscape lighting in the living spaces outside of your home is an investment in pleasure, safety and curb appeal. However, outdoor living in Wisconsin comes with a particular set of weather challenges, to say it mildly. Because of this, Fearing’s installs Coastal Source lighting and audio because of the unique bronze fixtures that will not corrode or rust in the elements. Interestingly, the fixtures naturally change color over time due to patination as the bronze oxidizes. But, Coastal Source fixtures don’t just hold up in the elements—they pack in quality too, providing high-end, great-sounding audio and versatile, soft lighting. 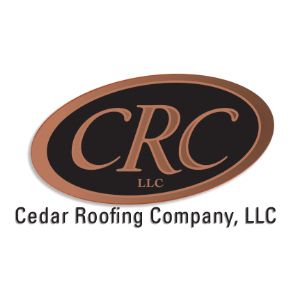 The lights and sound integrate with your mobile device so you have complete control of the system in the palm of your hand. Do you have an outdoor space that would become more beautiful and safe with well-placed lighting? A space that would become even more friendly and relaxing with an outdoor audio and video system? Fearing’s is equipped and ready to make your lake views even better and your time outdoors even sweeter. With Fearing’s, you’ll never again have to visit a big-box store for technology or spend time on hold with customer service for any of your AV or security technology needs. Contact Fearing’s Audio Video Security home automation experts today not only to discuss your dream projects, but to gain a technology partner for all your audio, video, security, wiring, network and automation needs. Fearing’s Audio Video Security is a total source provider for residential and commercial audio, video, security, low voltage cabling and automation based in Madison, Wisconsin. For over 20 years, Fearing’s Audio Video Security has provided expert consultation, system design, delivery and support. Fearing’s Audio Video Security customers are happy customers, with 95% giving an 8, 9 or 10 out of 10 for customer satisfaction. Learn more about Fearing’s Audio Video Security at fearings.com.